Our digital world demands ‘just in time’ connection, transparency, and community engagement. In an agile environment, classic project mindset and process are challenged to meet Agile method and Agile practice. 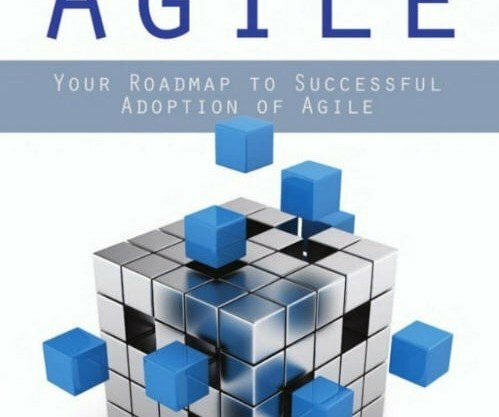 Agile – Your Roadmap to Successful Adoption of Agile by international speaker and Agile raconteur Mario Moreira is a book to help cross the Agile chasm. 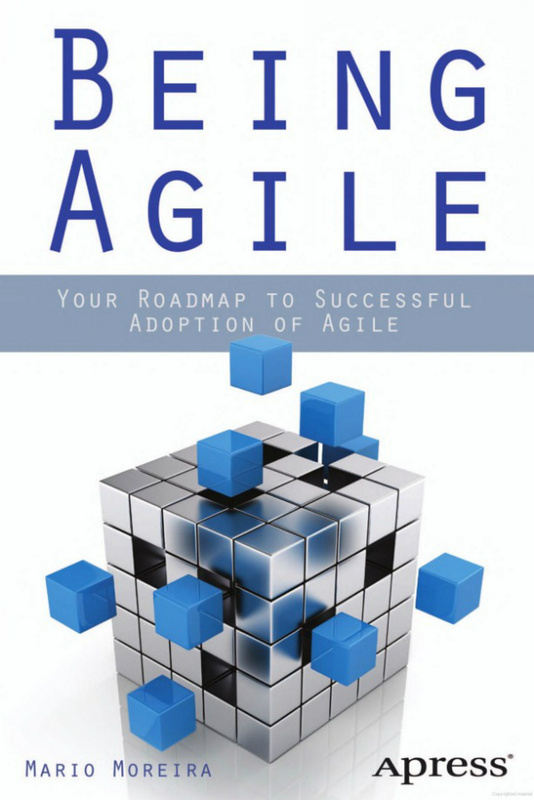 This book takes Agile beyond the way you “do Agile” to the way you “become Agile”. … if you reach every scheduled release date, you bring the project in on budget, and you build it with quality, but you do not build features that customers want, they will not buy it and you have failed. This is why I contend that if you align your culture and processes around building customer value (e.g., what customers need and when they need it), then you will be successful and have increased your chances of making money. An Agile approach requires a lean view of eliminate waste to build faster, deliver customer objectives to build better, and constant learning to build success. Beyond frameworks and methods, Agile provides business benefits, organization culture benefits, and financial benefits. With faster and release demands relevance requires better understanding through rapid customer feedback over project stakeholder feedback. Feedback is far more complex than inside out project design. Being Agile, however, is about inside out relevance. This is more than outside in process. Projects deliver business value. A vote to invest in one project is a vote not to invest on another.